Experts love these hair products for protecting hair color through all the fun activities of summer. Want to protect your hair color this summer? Try these! Days spent lounging by the pool and beach are finally here! But along with that summer fun are a few factors that can be stressful and damaging to hair. We'd love our blond dye job to stay fresh and our strands to remain silky, but with heat, humidity and chlorine, many of us end up with dry, frizzy and damaged hair. Yuck. Luckily, there are several products that'll protect your hair before the damage starts. 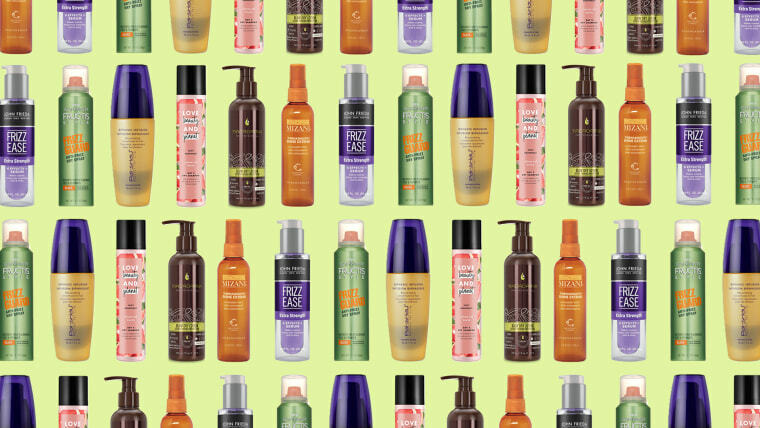 TODAY Style asked celebrity hairstylists love to share their favorite products that can protect and preserve hair color and texture even under the worst of summer conditions — and you can find most of them in your local drugstore! “I can never get enough hair oils. I think they’re the most underrated of the hair products out there. I recently dyed my hair back to brunette from being blond, so I started using this as a deep-conditioning treatment before bed at night. It’s amazing for styling, as well: It can be used as a finisher to smooth out the hair or before using hot tools (it has heat protection, which is super important for maintaining the health of my clients’ hair!). It also has algae extracts, which provide UV protection, so it’s perfect to use as a leave-in for summer when we’re all at the beach. "Plus, it smells amazing. It’s got a light, citrus-y scent that doesn’t linger in the hair,” said celebrity hairstylist Andrew Fitzsimons, who has worked with Kylie Jenner, Khloe Kardashian, Halsey and Shay Mitchell. Also available from Target, Bed Bath & Beyond, Walmart and Walgreens. 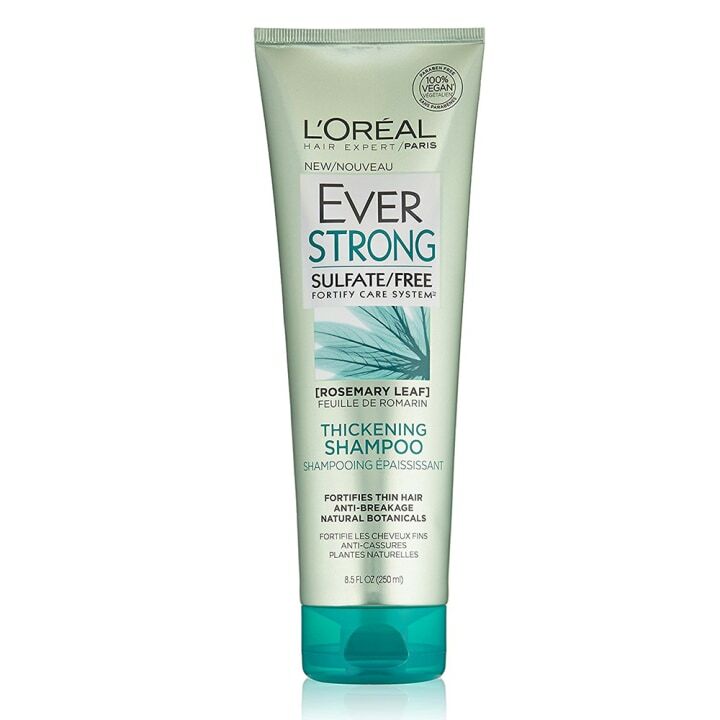 “I like L’Oreal Hair Expertise EverStrong Thickening Shampoo because of the ingredients it doesn't contain. There are no harsh sulfates, salts or surfactants in the formula that can strip and damage hair. It’s also safe for color-treated hair, which is an added bonus. It’s also gentle enough for all hair types, even in the winter months when hair is lacking moisture and can look lifeless,” said celebrity hairstylist Arsen Gurgov. Also available from Target, Walmart and AllBeauty. 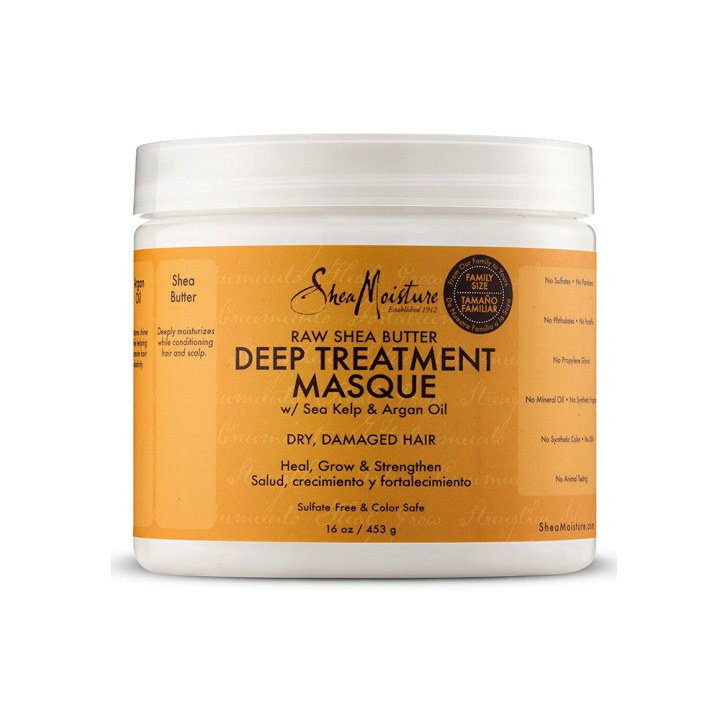 “I always recommend an at-home, deep-conditioning mask like this one from SheaMoisture. It contains argan oil, which is very moisturizing because the oil molecules are small enough to penetrate the hair shaft for a real hydrating, lustrous effect,” said Gurgov, whose clients include Emmy Rossum, Julianne Moore, Hoda Kotb and Kathie Lee Gifford. He’s also the founder of the Arsen Gurgov Salon in New York City. Also available from Walmart, Bed Bath & Beyond, Walgreens and Jet. 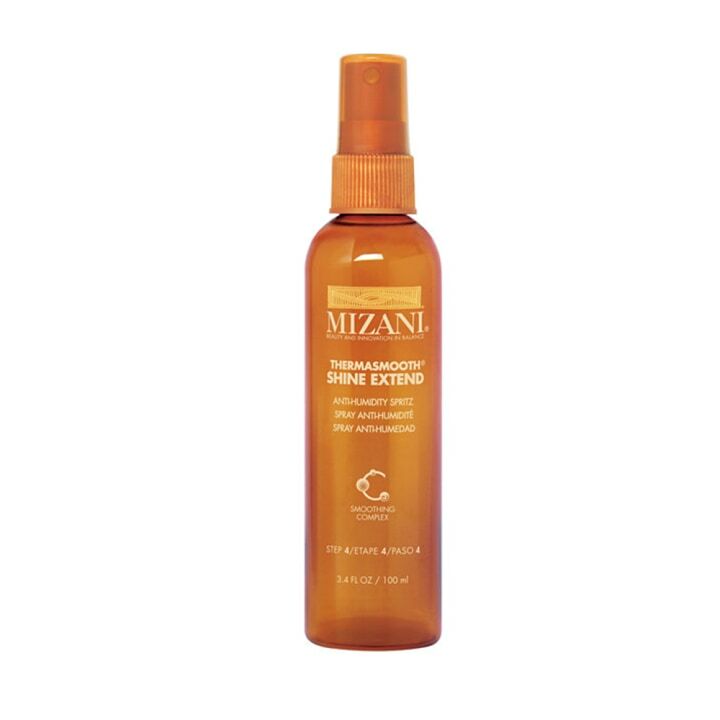 “I like to use this styling oil to prep the hair and also after blow drying to provide shine. It contains argan oil to instantly condition hair without weighing it down,” said Gurgov. Also available from Target, Walmart and eBay. “The original and still the best. I love it because it gets deep into the hair, sealing the cuticle to repel moisture and humidity. (It's) really easy to use and works every time with out weighing the hair down or making it feel greasy,” said celebrity hairstylist Kieran McKenna from Kieran McKenna Salon in New York City. Also available from Walmart and JC Penney. 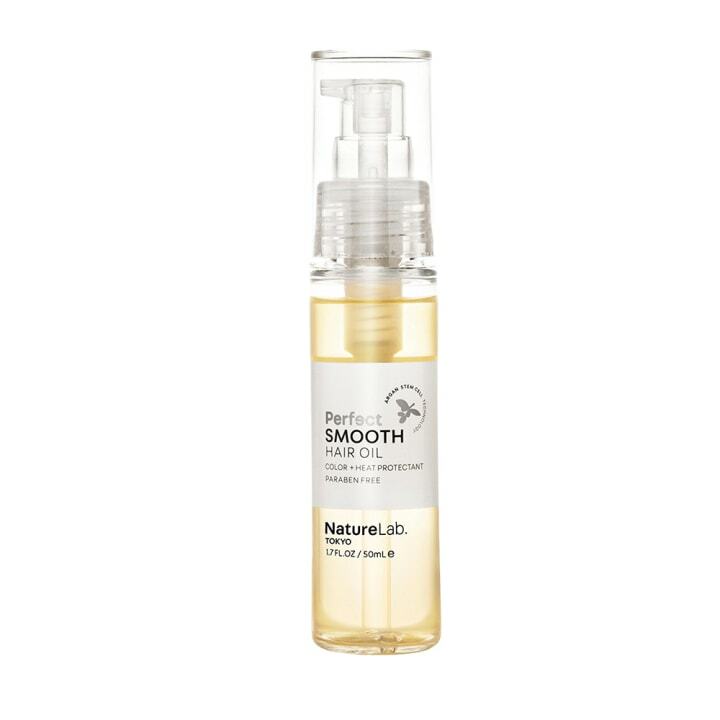 "Once I’ve got the curls just the way I want them, I give the hair a misting with this product. 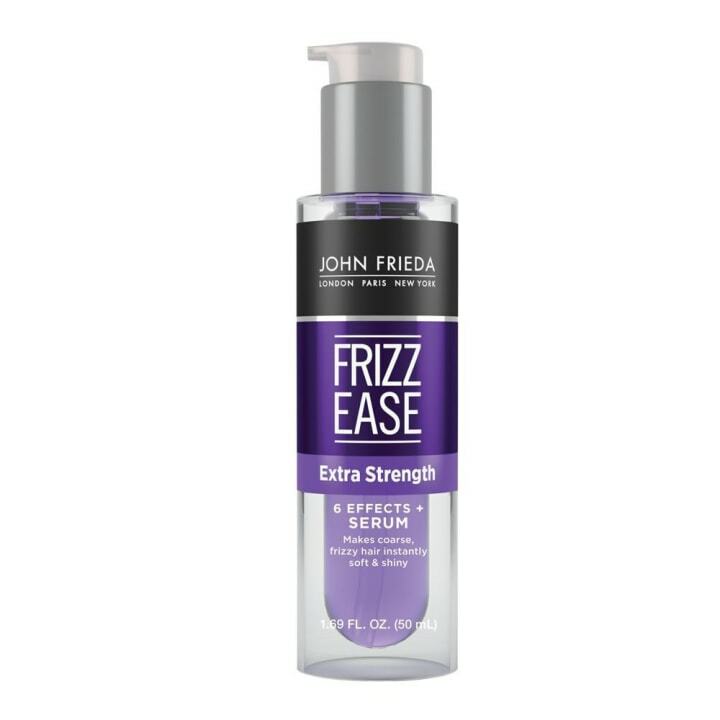 It calms down frizz and is a non-greasy formula. A little of this product goes a long way and it’s extra insurance to help keep the style frizz-free for the rest of the day,” said McKenna, whose clients include Stephanie Seymour, Kate Moss, Tilda Swinton, Kate Hudson, Kim Catrall and Rebecca Romijn. Also available from Walgreens, Walmart and Target. “I love this because it’s a dry spray. 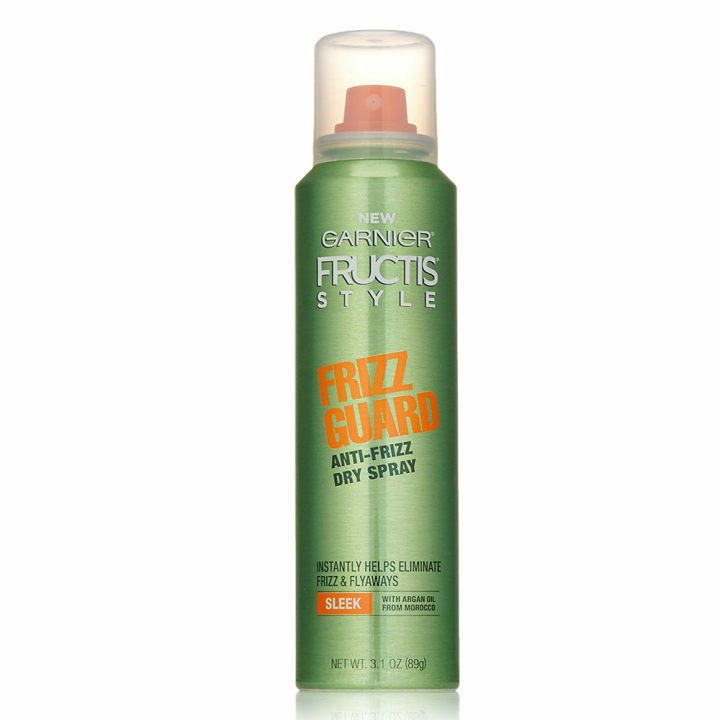 The last thing you want to use on frizzy hair is a wet spray when you’re trying to avoid frizz-causing moisture. It completely defeats the purpose. 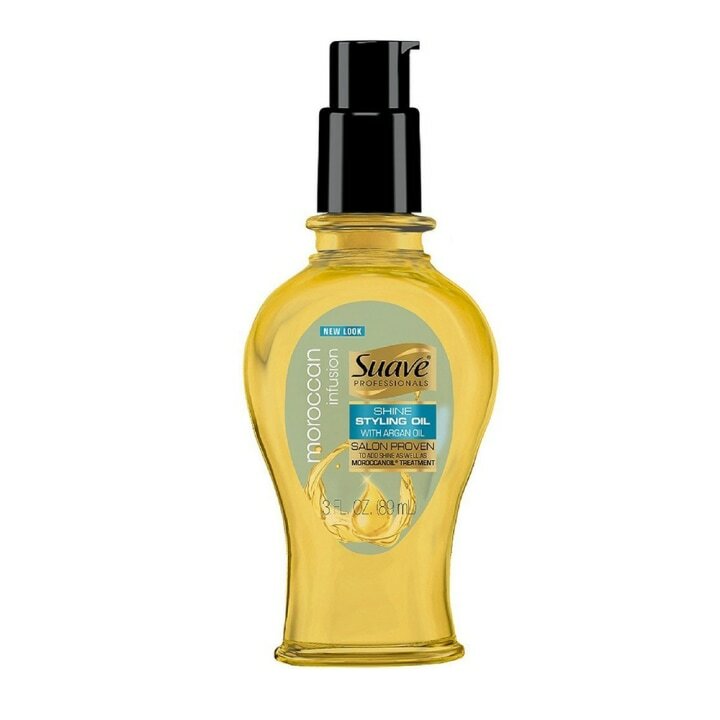 This gives a good hold but still keeps the hair soft and bouncy looking; it's not stiff or set. It’s also good for taming those pesky flyaways,” said McKenna. Also available from Dermstore and JC Penney. “This product protects the color from fading and leaves hair silky and smooth,” said celebrity hair guru Felix Fischer, whose clients include Kelly Clarkson, Marisa Tomei and Kate Winslet. Also available from eBay and Walmart. 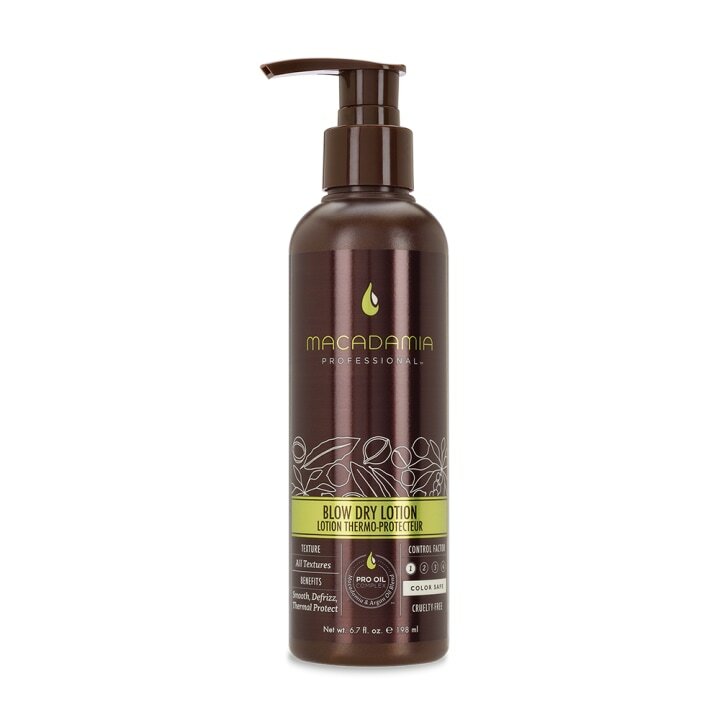 “I love this product because hair gets extremely dehydrated from the sun and water. 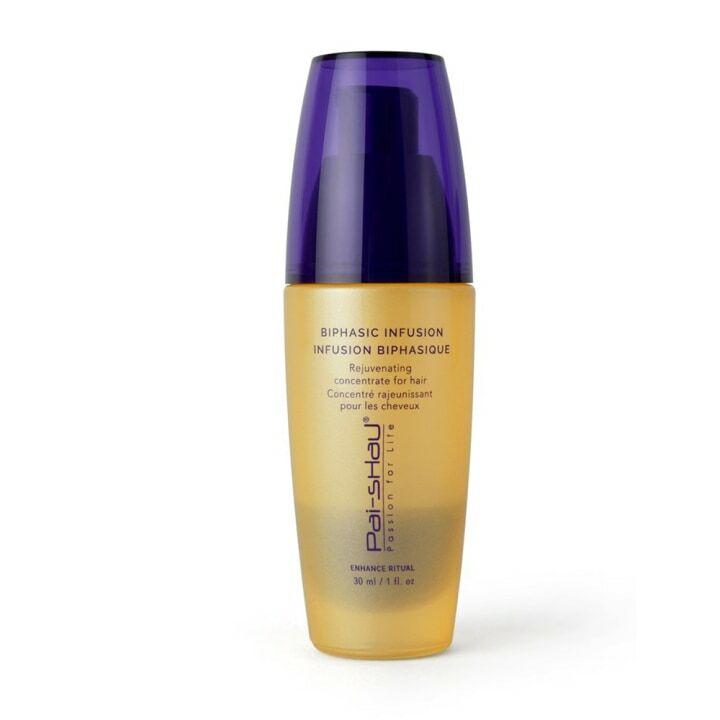 Your hair actually 'drinks up' the Biphasic Infusion to replenish and receive moisture. It's the strongest and best base (and post-styling!) product I've ever used,” said celebrity hairstylist Marshall Lin. “After you work hard to get a good style, you don't want to ruin that with a wash, right? 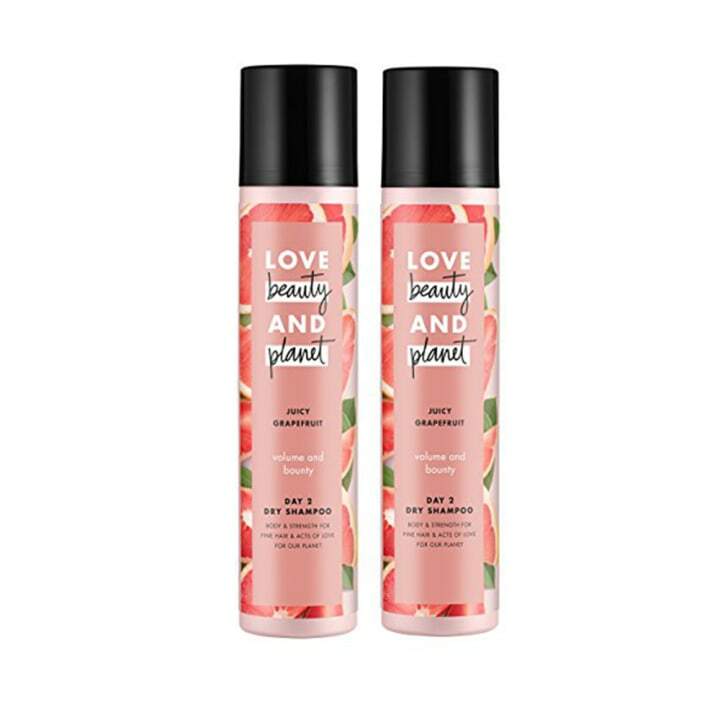 Love Beauty and Planet Dry Shampoo gives you a second day of style without washing,” said Lin, whose clients include Gabrielle Bernstein, Lindsay Ellington, Caroline Wozniacki and Selita Ebanks.